Welcome to Gottopave. We’re a local family run with business with over 10 years experience behind us and we pride ourselves of delivering a first class service to all our customers. Over the years we’ve gained an enviable reputation as being a professional and reliable company leading to a lot of our work coming from recommendations. 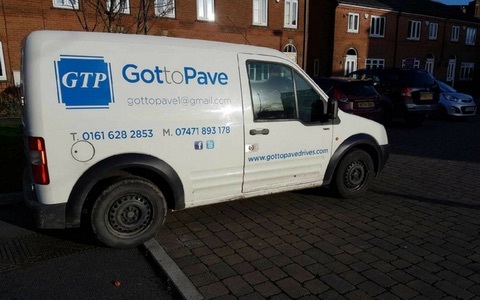 We belive in an honest approach to business which is why we like to discuss all available options with customers to ensure you can make the best decision for your future driveway. The materials we use are only the best which helps to maintain your driveway for as long as possible. Visit our Facebook page to see more testimonials and examples of our work or get in touch to arrange a free no obligation quotation.